The range and ambition of the entries we received for our Summer Residency Callout was truly impressive. Selecting the winner was a tough job and we are very grateful to Martyn Cross, Joe Deighan and Ruth Piper, all studio holders at BV Studios, for the benefit of their insight, experience and enthusiasm in helping to choose Owen Clarke as this year's Summer Residency artist at Motorcade/FlashParade. Owen has been an integral member of Motorcycle Showroom and shows his work under the pseudonym 'Jugovic'. He will be able to enjoy the two months of August and September with unlimited access to our lovely 1000 square foot space, plus one-to-one mentoring and peer critiques. 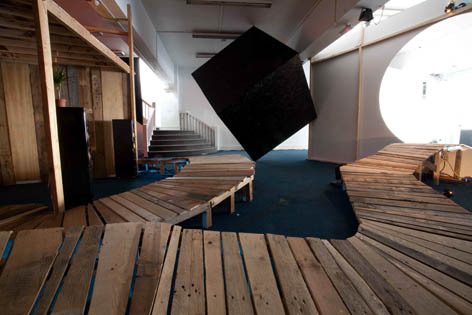 Part of his proposal is to construct 'an ambitious architectural installation'... we can't wait to see how his project develops. The residency will culminate in a show of Owen's work opening on Thursday October 4th. We hope you can join us then, and additionally in welcoming Owen to the space on August 2nd, with a special performance event from last years Summer Residency artists Sullivan & Flint. 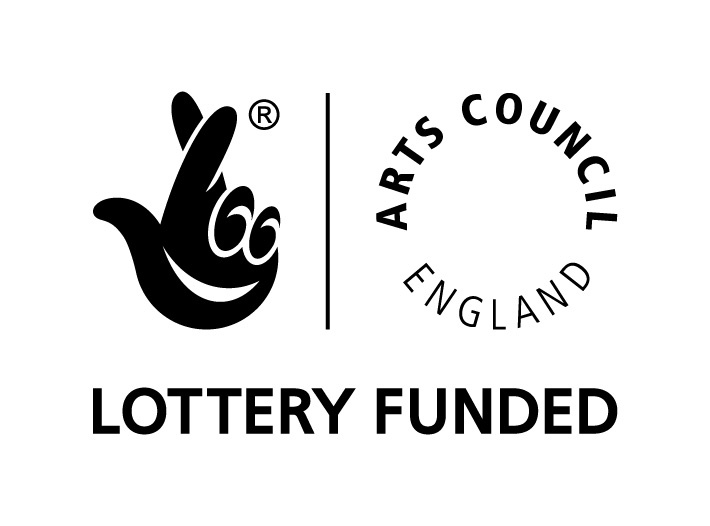 The Summer Residency is supported by the National Lottery through Arts Council England.